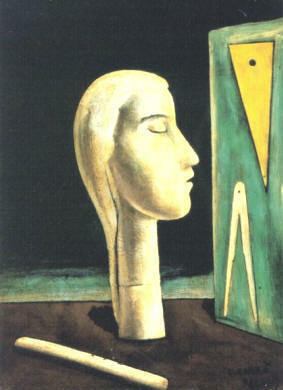 The Engineer's Lover (Italian: L'amante dell'ingegnere) is a painting by Italian painter Carlo Carrà. 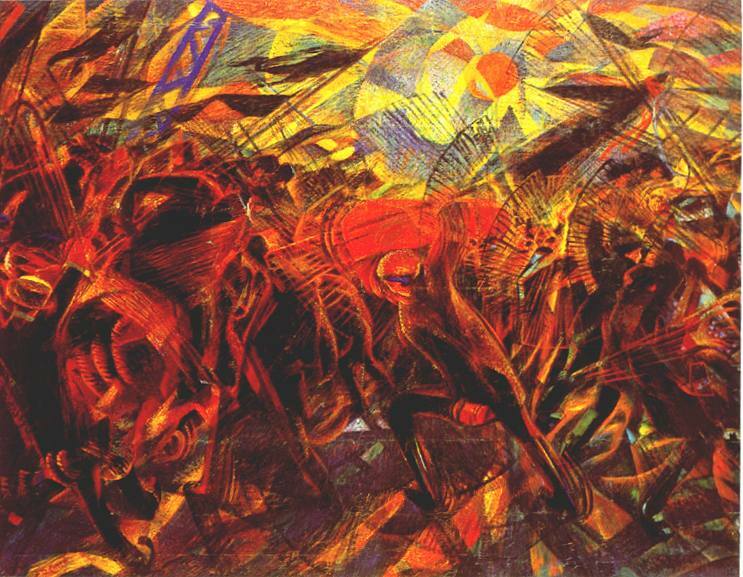 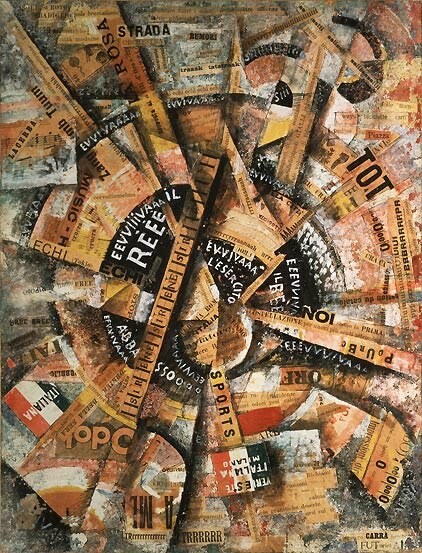 It was finished during the metaphysical phase of the artist (1921). 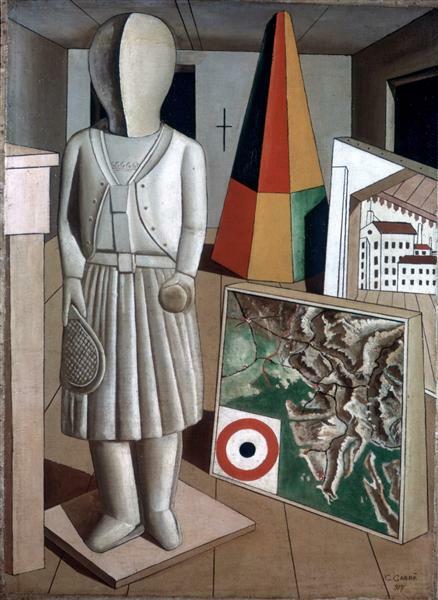 It portrays an enigmatic head of a maiden on a brown table, flanked by a green panel with a triangle and a compasses (symbols of rationalism). 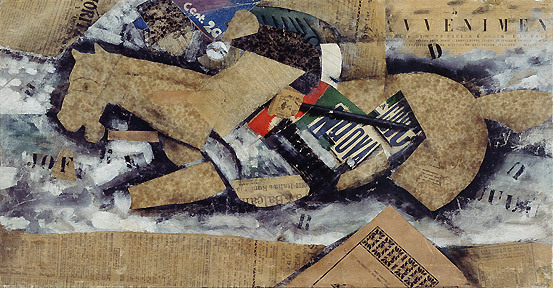 The black background contributes to underline the timeless atmosphere of the scene.